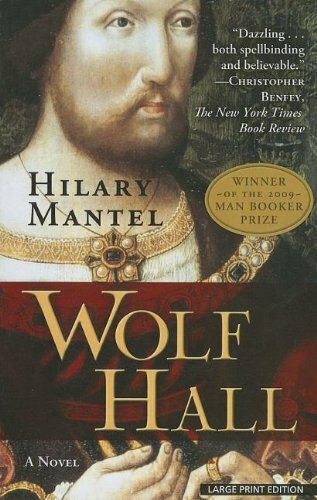 Korean edition of WOLF HALL by Hilary Mantel, the 2009 Booker Prize winner and National Book Critics Circle Award. 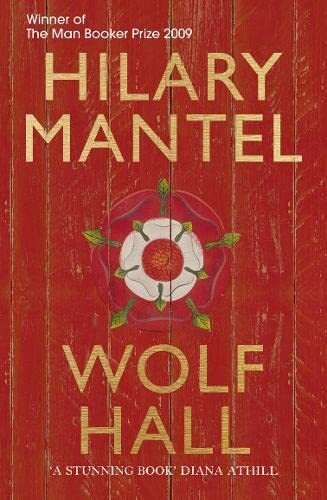 It is a historical fiction about the rise of Thomas Cromwell in King Henry VIII's court. 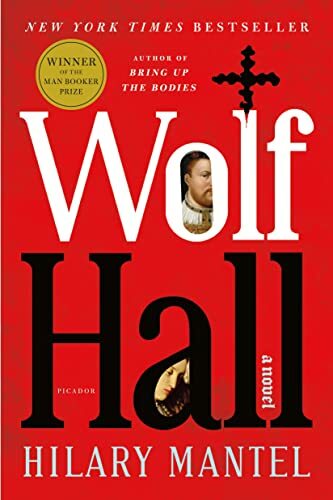 The book is Amazon Best of the Month, October 2009. Translated by Ha Yun Sug. Volume 1 of 2 In Korean. 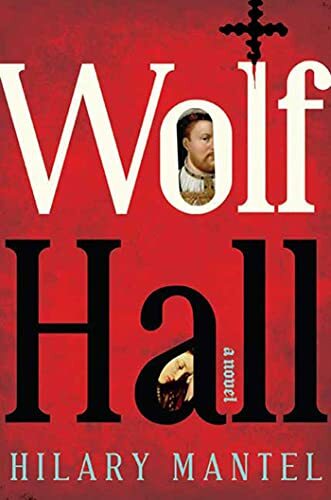 Distributed by Tsai Fong Books, Inc.
Hilary Mantel is the author of Wolf Hall, winner of the 2009 Man Booker Prize and the National Book Critics Circle Award, and shortlisted for the Orange Prize for Fiction. 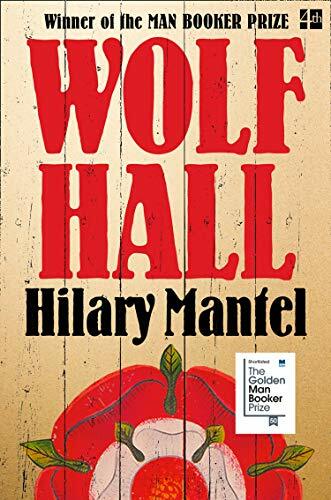 She is also the author of A Change of Climate, A Place of Greater Safety, Eight Months on Ghazzah Street, An Experiment in Love, The Giant, O'Brien, Fludd, Every Day Is Mother's Day, Vacant Possession, and Beyond Black, which was shortlisted for the Orange Prize. She has also written a memoir, Giving Up the Ghost. 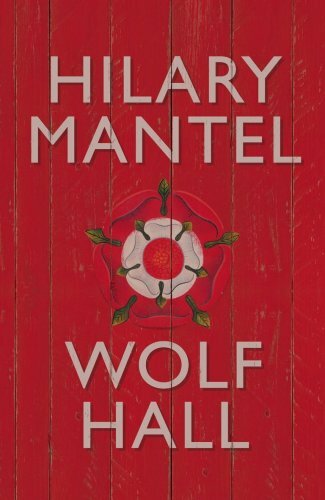 Winner of the Hawthornden Prize, she reviews for The New York Times, The New York Review of Books, and the London Review of Books. She lives in England.